BERLIN -- Audi will miss its benchmark for profitability this year as costs for parent Volkswagen Group's diesel emissions scandal and possible recalls of cars fitted with Takata airbags hit results. Audi's first-half operating profit plunged 18 percent to 2.4 billion euros ($2.66 billion), including 265 million euros of special items, Audi said in a statement today. Audi, the main contributor to VW Group profit, added 165 million euros of provisions in the second quarter for the emissions scandal and the effects of potentially faulty Takata airbags. This riased the amount of funds set aside for both issues since last year to 563 million euros, a spokesman said. Audi had been targeting a profit margin of between 8 percent and 10 percent. It now expects "a level slightly below this corridor." Operating margin slipped to 8.8 percent in the second half from 9.8 percent. Profitability was also hit by investments in new products, technologies and production expansion include a new plant in Mexico due to open this year. The relapse on profitability coincides with a strategic overhaul at Audi which plans to increase spending on electric cars, digital services and autonomous driving in coming years as part of VW Group's shift of business priorities. "To preserve our innovation and investment course, we will raise efficiency in all parts of the company," finance chief Axel Strotbek said. VW Group on Thursday reported a 12 percent drop in quarterly profit at its troubled VW brand, a big improvement on the quarter before but highlighting the challenges it still faces to overcome the emissions scandal. Audi, which slipped behind Mercedes-Benz last year into third place among the top-selling luxury car brands, said it still counts on more than 20 all-new or redesigned models this year to beat 2015's record 1.8 million auto sales. Audi's vehicle sales increased by 5.6 percent to 953,218 in the first half, boosted by the launches of new generations of the A4 sedan and the Q7 SUV. 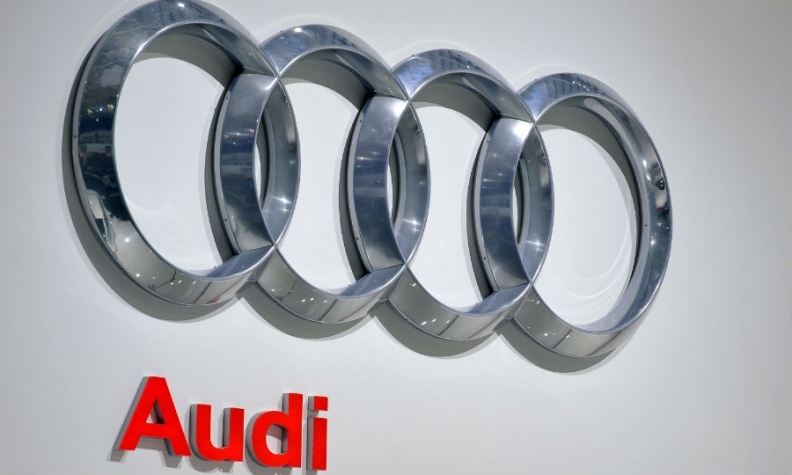 The brand achieved growth in its core region of Europe, China and the U.S., Audi said. Audi expects "moderate revenue growth" depending on economic conditions and the development of currency exchange rates.